One day, Josh Lewis had a detailed conversation with his young nephew about a giant chicken nugget – that could talk and walk. Topics like this, of course, are not uncommon among conversations with imaginative kids. However, the unique thing about this particular conversation was that it sparked a brilliant idea in Lewis called Super Chicken Nugget Boy. 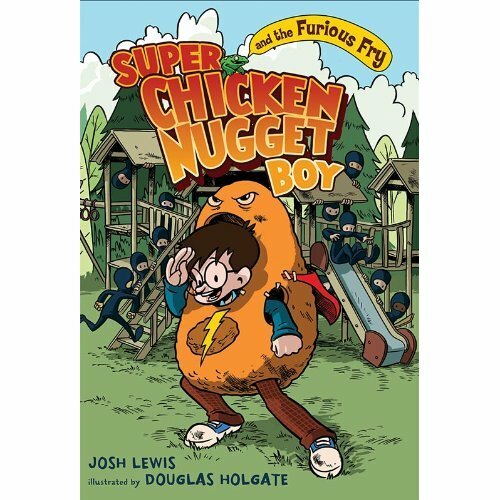 After years of being encouraged to write for children, but never quite thinking it was his niche, Lewis took this idea that he and his nephew talked about and developed it into a children’s book called Super Chicken Nugget Boy and the Furious Fry. In the book, a new kid in school named Fern tries to fit in, make friends, patiently wait his turn to take home the class pet for the weekend, and avoid the school bully. Accomplishing these feats is more challenging than Fern imagines, and out of necessity, he dreams up a superhero, Super Chicken Nugget Boy, who he hopes will help him out. Even more unexpected twists and turns take place for Fern including ninjas, a vat of green gooey liquid, and a giant French fry. In the end, Super Chicken Nugget Boy saves the day – and the school – from the bully and more. 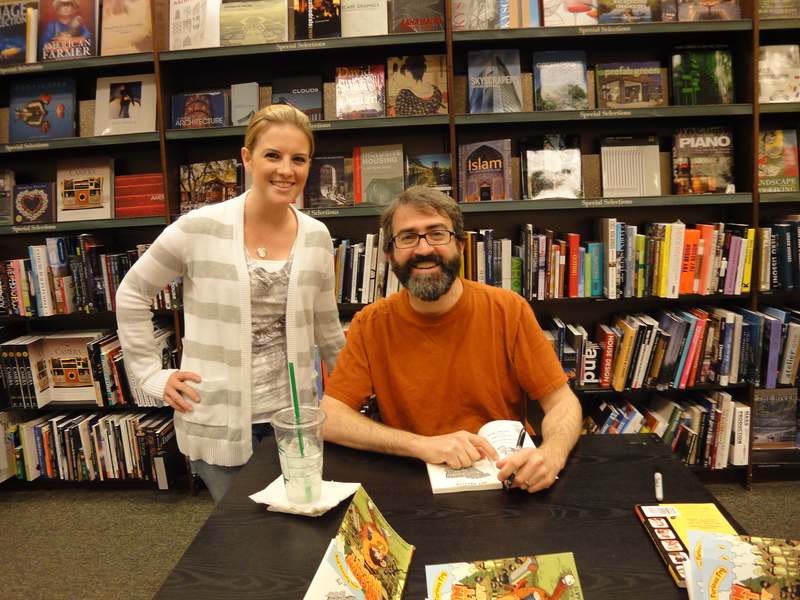 You can find Super Chicken Nugget Boy on facebook or purchase the book through Barnes and Noble. Next > Reading cookbooks for fun? Yes!